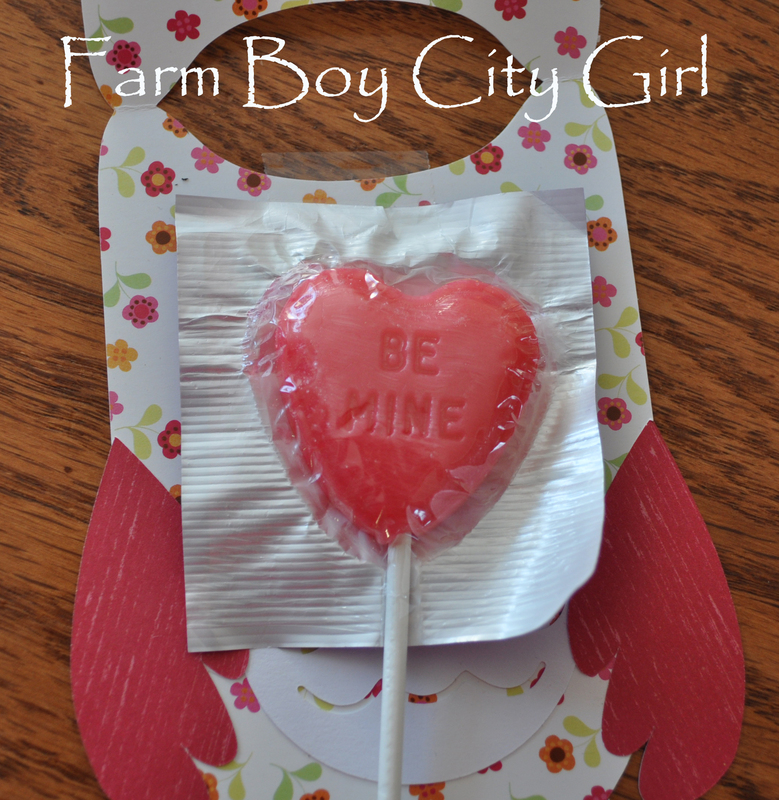 It’s that time of year again when that note from school comes home and you think to yourself – there is no way it’s Valentine’s Day already! Before you read the note you already know it means work so you prepare yourself! Just kidding….this is the note I look forward to – it’s right up my alley and I love thinking of cute things to do. I usually go to the Silhouette library for inspiration and this time I found a ton of cute things (of course). 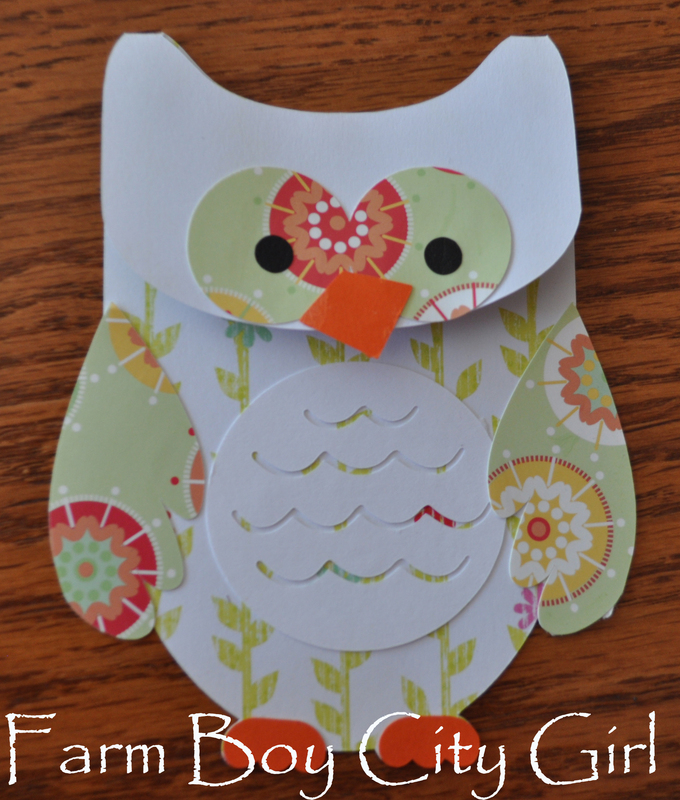 It seemed like a good idea to ask my daughter if she liked this cute owl until I remembered how many I was going to have to make. 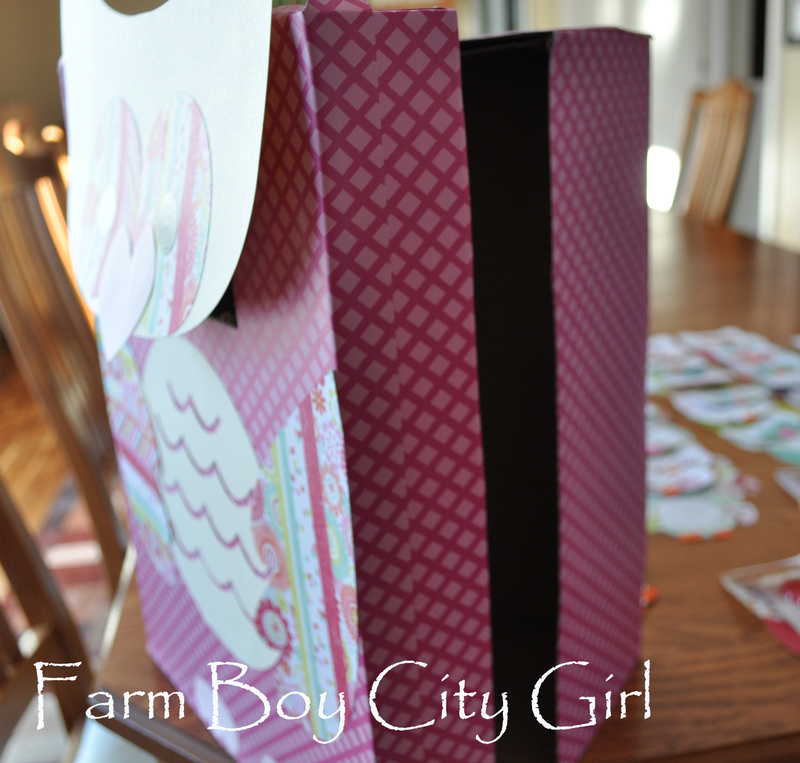 With two daughters (because apparently you can’t do it for just one…that would be a bad mommy..ha ha) I had to make 85! Yes I know that’s insane but I already committed to this little guy! 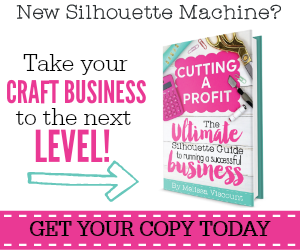 Here is what the pattern looks like on the Silhouette but there are a ton of patterns online you can find and cut out…or better yet just get a Silhouette! The beauty of the Silhouette is there is no cutting! Now they need a machine that will glue all the parts together…maybe that’s just a little lazy? I call it efficient. I love this pattern because the head folds over so it looks like he (or she) is holding the candy. I used a lot of coordinating paper and then just mixed and matched. I also did some normal beaks in orange and then some heart beaks. They are so stinking adorable! 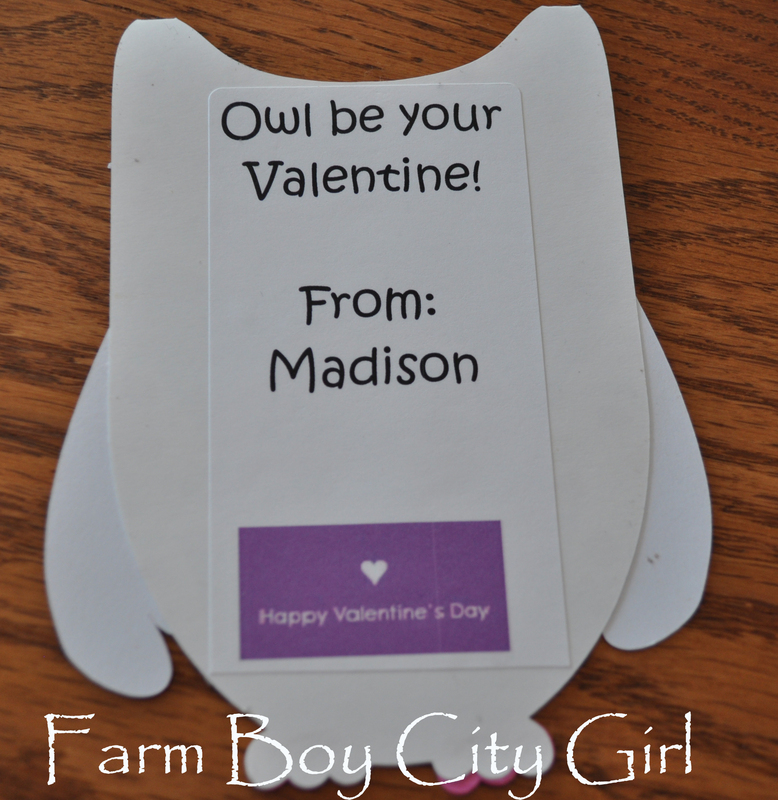 For the back I collected some Valentine sayings that applied to owls and printed them on Avery shipping labels. If you have a Silhouette you can print the saying on your printer and then cut out the shape but but I forgot to do that before I cut them all out. All the sayings I used will be at the end of this post. 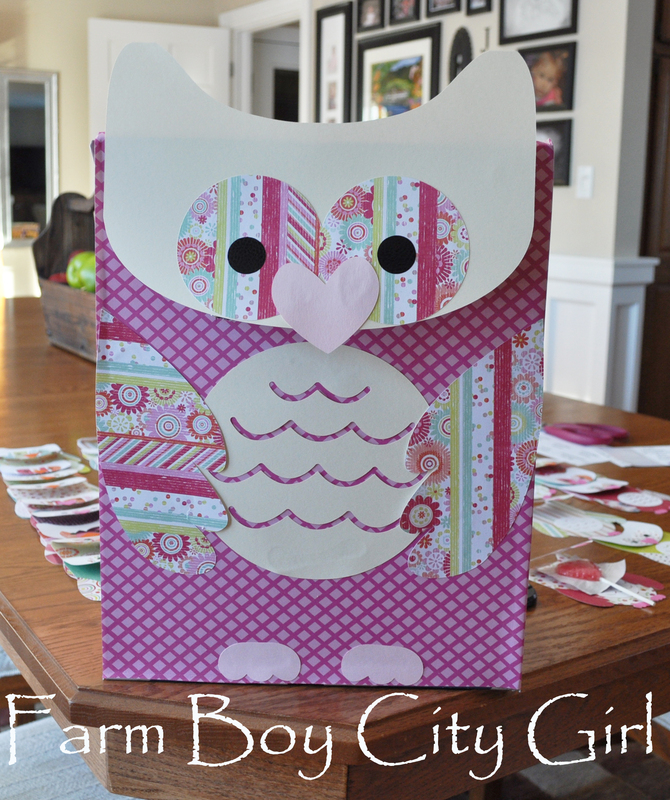 All that’s left to do is tape the candy under the head and then this cute little owl is done. But we aren’t done yet! 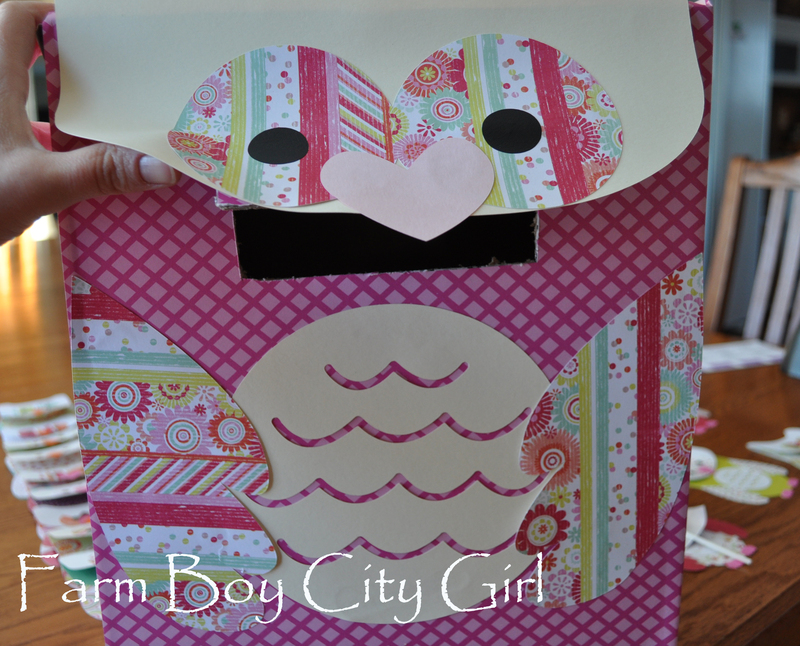 We also had a box to do so why not do a……yep an owl. 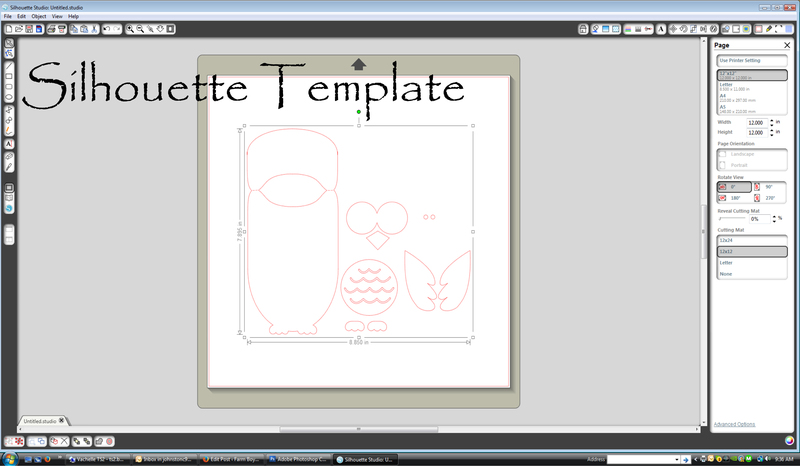 We cut a flap for the head and just blew up the owl template. The side is open for easy access. 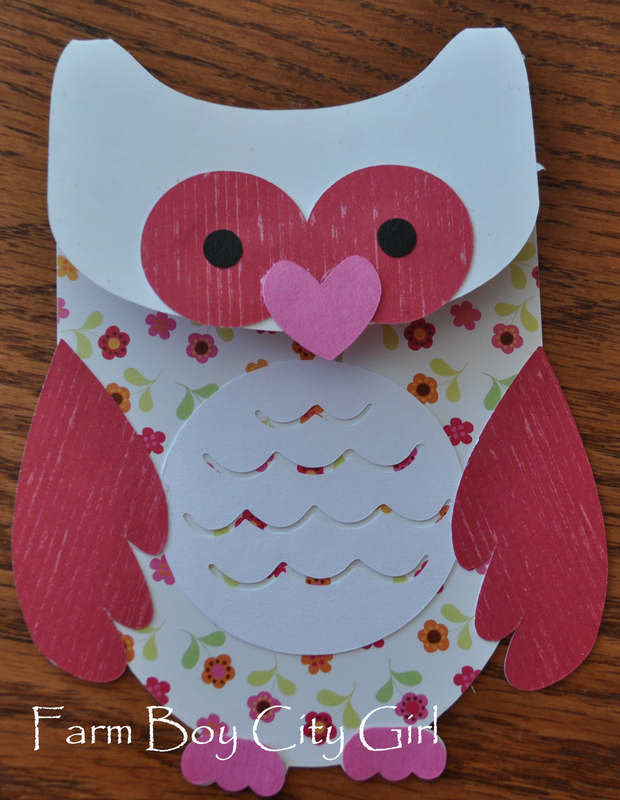 All we need to add is a name and we are good to go…hoot hoot! 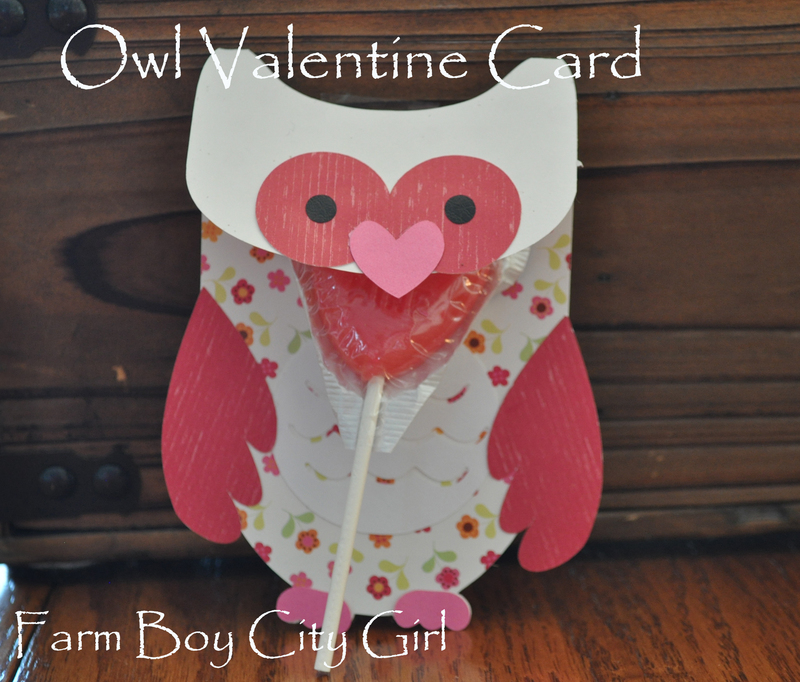 I will “owl-ways” love you! I will “owl-ways” be there for you! I will “owl-ways” be your friend! 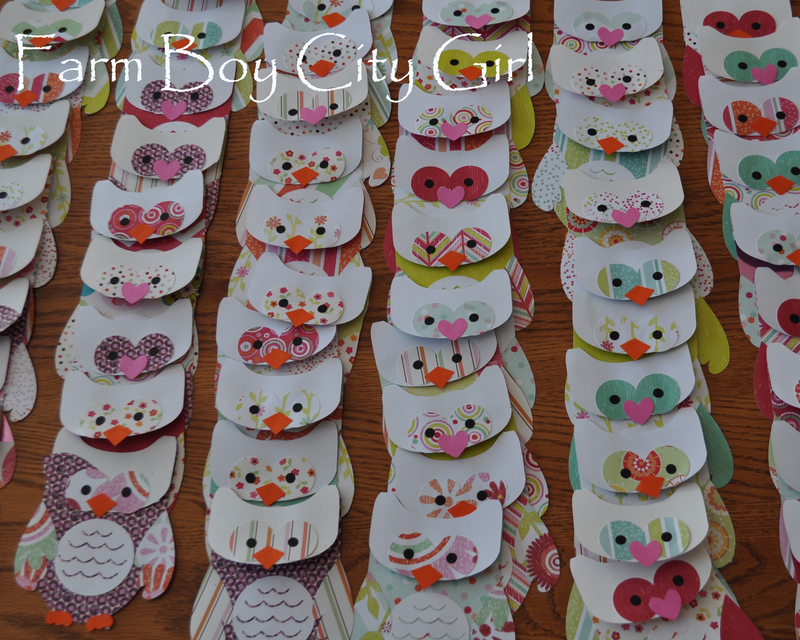 Hoot, hoot! I think you’re cute! 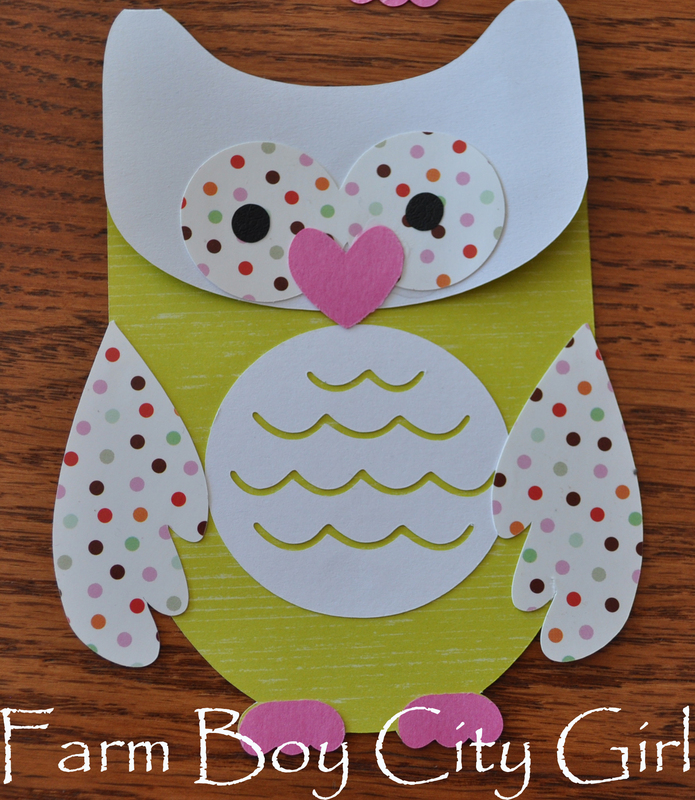 Owl be your friend forever! Happy Valentine’s Day everyone. Don’t forget to give everyone you love an extra hug and kiss on the 14th. 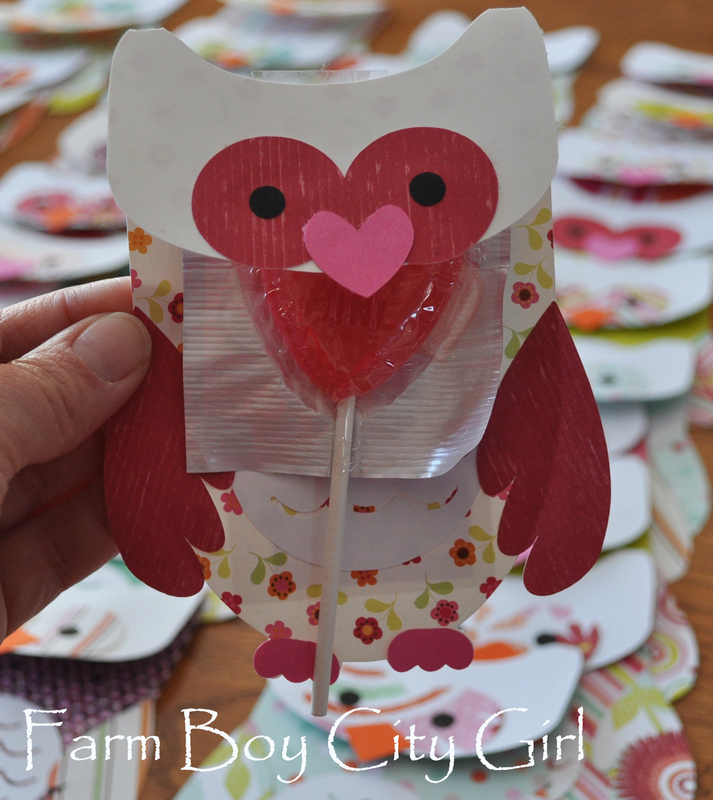 This entry was posted in Silhouette CAMEO, Valentines Day and tagged cute valentine ideas, decorating valentine box for school, Owl Valentine, Owl valentine sayings, school valentine box ideas, Silhouette, Silhouette CAMEO, Valentine ideas. Bookmark the permalink.